I’m not good at waiting week to week for things. This is why I can’t seem to watch Supernatural when it airs and have to wait for it all at one time to binge. It’s only a seven day wait, but it can be painful! 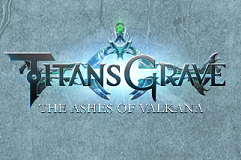 I’m currently experiencing this pain with Titansgrave: The Ashes of Valkana. I am utterly and helplessly addicted to this show. 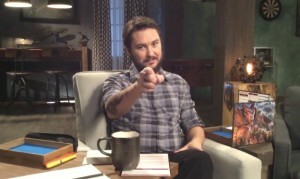 Wil Wheaton as GM does a great (read: terrible) job of stopping an episode just when some big discovery is going to happen. I love that the players groan as much as the viewers when he does this. But what I really love is watching the story unfold. 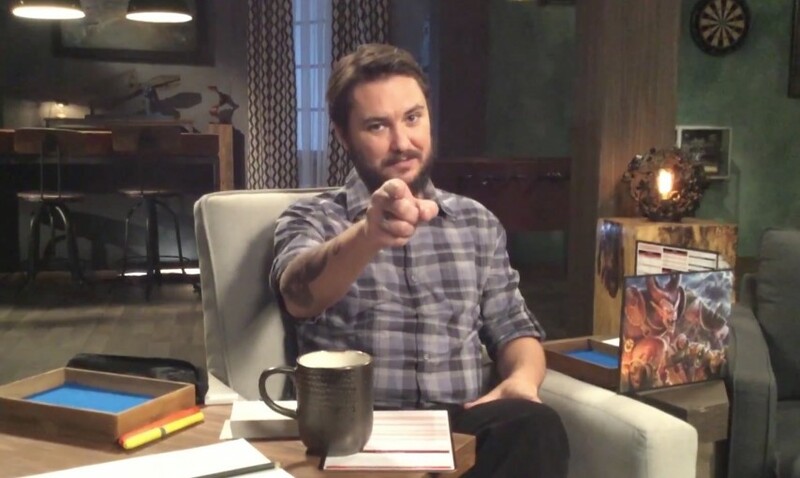 I don’t play D&D, and I’m sure role playing is so much fun, but I think I’m getting just as much out of just watching. It’s a world and story I enjoy diving into every week and characters I quickly grew to care about: Aankia (and Jeremy! ), Lemley, S’lethkk, and Kiliel are all well-played and rich with drama and detail. And how much do I love the new “Five Gold and a Party” shirt available at DFTBA? Well done, people. Well done. Anyway, if you’re not watching it, you MUST START. Even though the wait is painful from week to week, it’s so worth it… says the addict. But be sure to start with Episode 0.